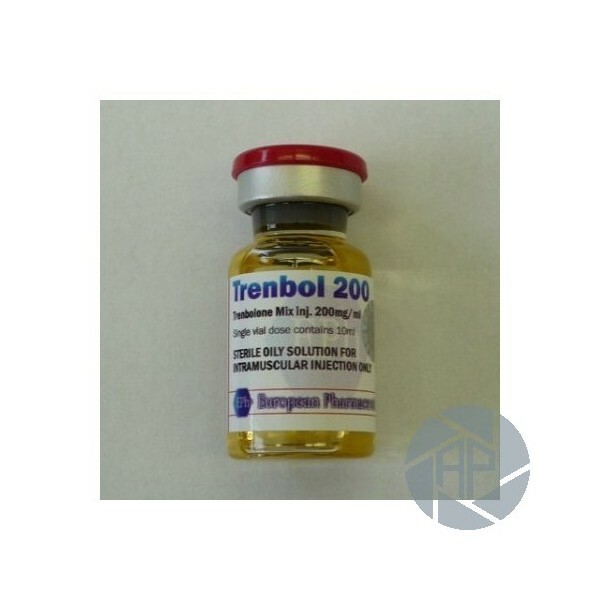 Description: The steroid medication that has a strong anabolic activity and androgenic. During seen some positive effects, properties. Is used as an injection in the practice of sports. It helps to build quickly and efficiently high-quality muscle mass and the ground, to increase the output power. As it is used in medical practice as a powerful agent with high results of the activity of androgens in the development of male secondary sexual characteristics. Not steroids which won great popularity among the athlete's acetate trenbolone main substance in the preparation. This modification of the form of nandrolone and acetate ester, which can guarantee a high resistance and activity. It also promotes the burning of fat in the body, due to growth hormone, as well as a reduction in cortisol and increased libido. It has a great capacity to anabolic and androgenic and a strong, although not much effect, the validity of which last up to 2 days, but the steroid is already in force when injections are administered. Very fast out of the body, is in the blood up to 6 weeks, is often used in the preparation of athletes for competition. The advantage of this drug is that to gain muscle mass during the course to the end does not disappear as fast as when other drugs are used. 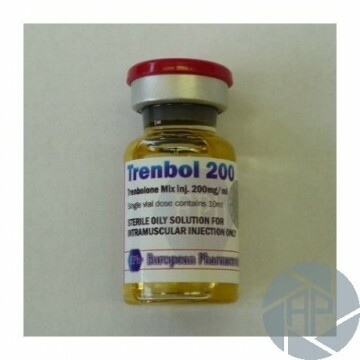 Dose trenbolone average drug at 100 mg per day (2 days in blood active-active substance), for six weeks, to minimise the side effects Clomid used for eight weeks at a dose of 100 mg per day. For best results, it is recommended for use with testosterone esters. It is impossible to apply the drug or double dose after six weeks of treatment, by the ka that can cause some side effects and disorders of the gastrointestinal tract. Not recommended for use under 21 years of age. individual cases, observed the occurrence of increased activity Robots of sebaceous glands, acne, also in reduced libido for which receipt is increased), the retention of water in the body. As the substance active, It can decrease testosterone levels in the body, but only on the application of this preparation.